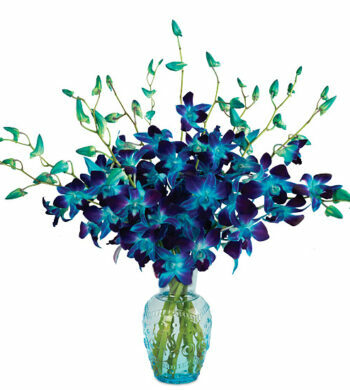 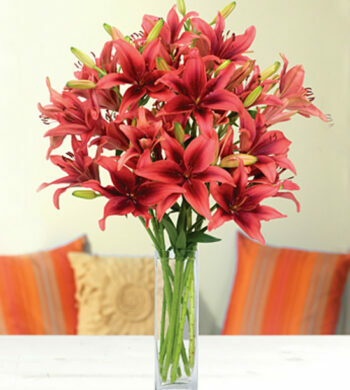 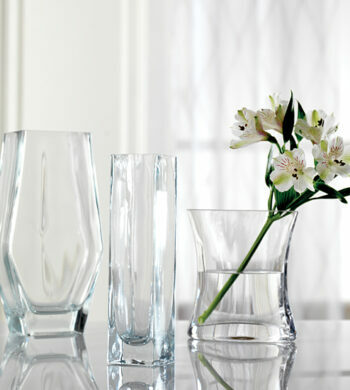 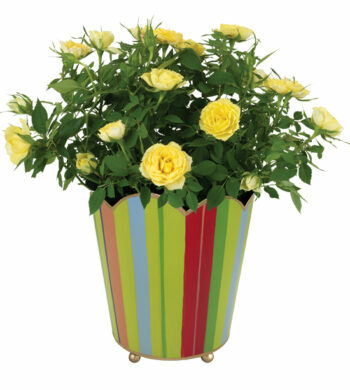 Known for their long-lasting blossoms and their mesmerizing beauty. Found in the farthest reaches of the earth, from rain forests to mountaintops, the sheer variety of orchids is a natural wonder. 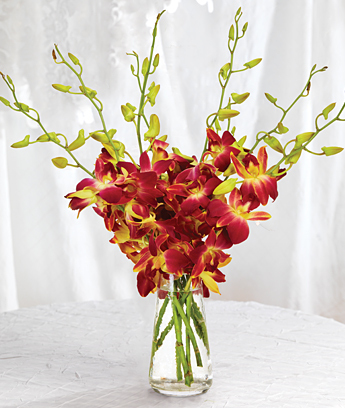 Our passion for them is reflected in our gift program, filled with rare varieties sure to delight orchid aficionados, friends, colleagues, or loved ones who appreciate the truly spectacular. 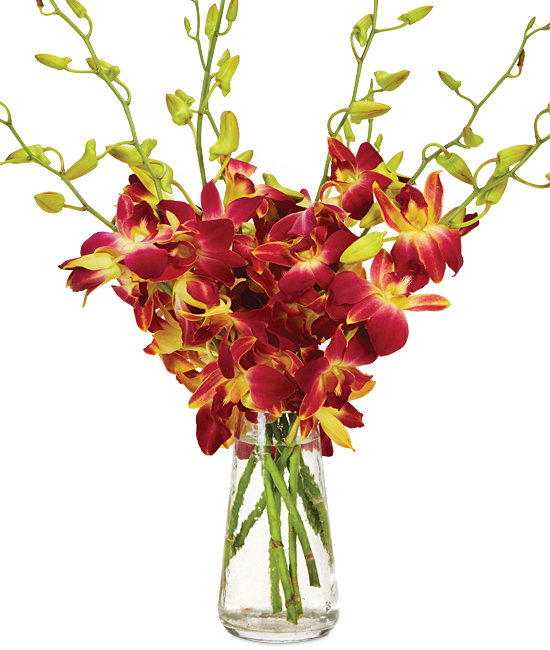 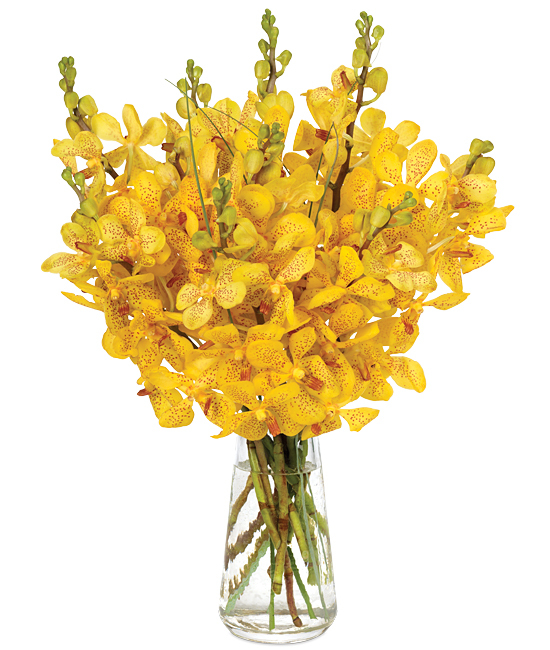 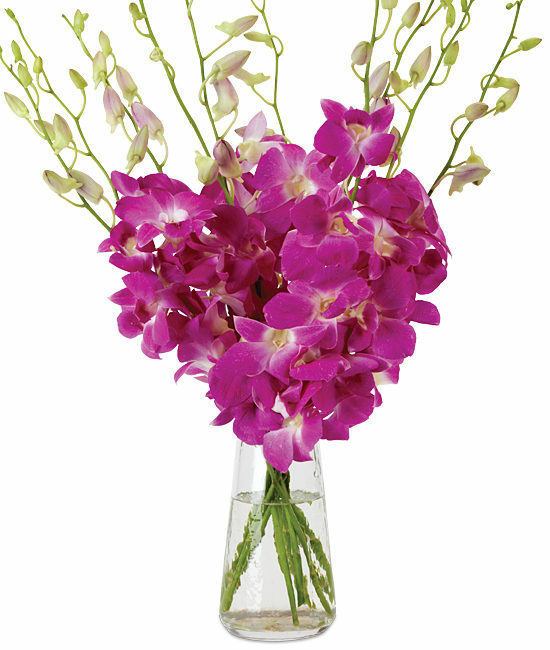 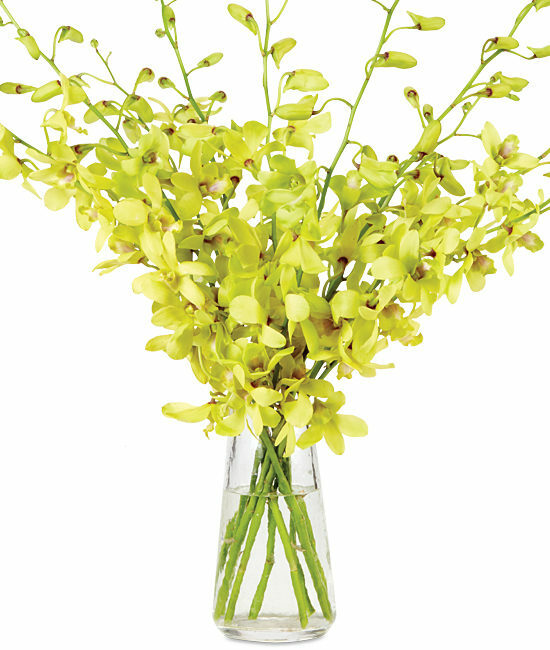 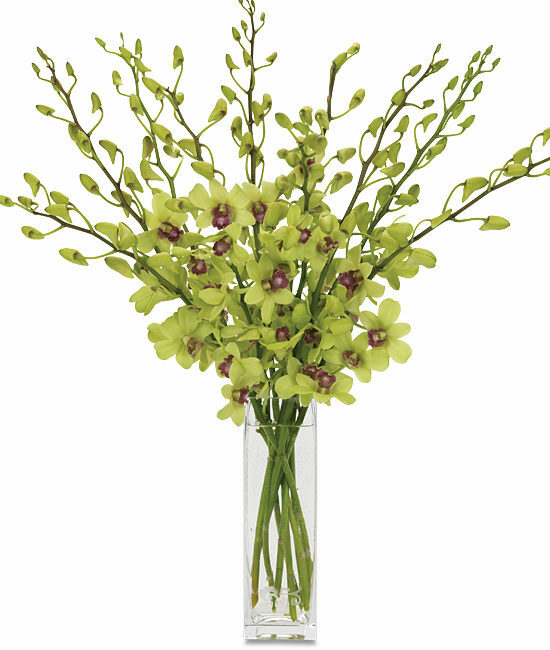 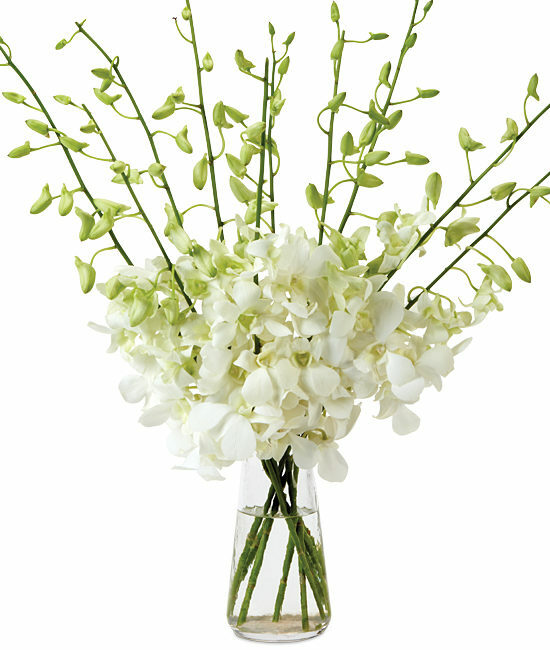 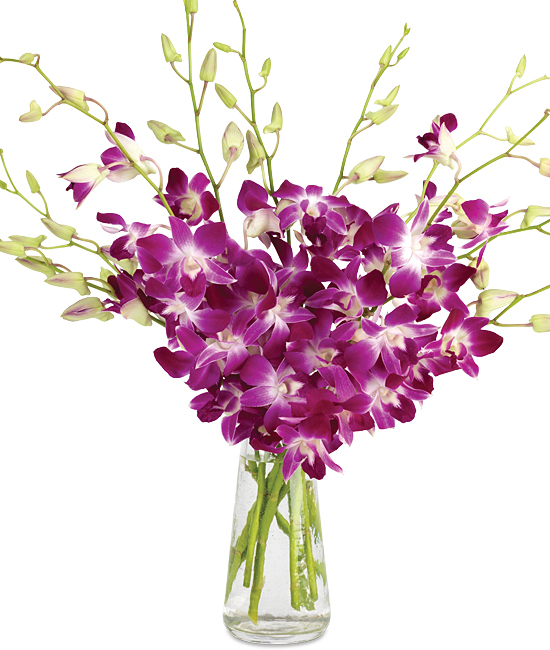 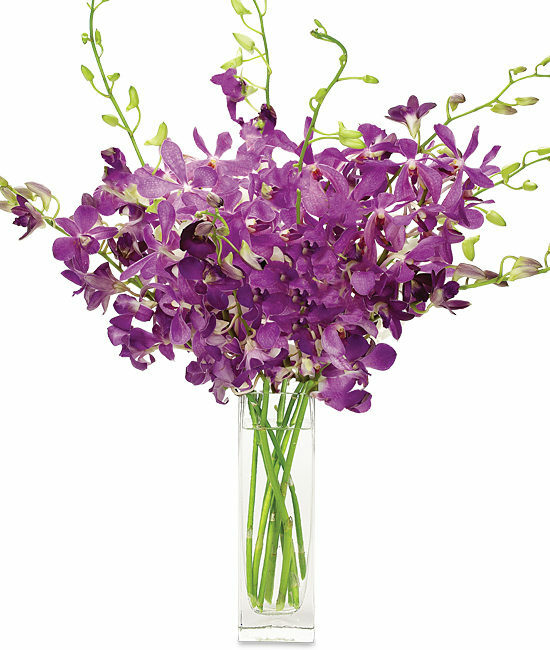 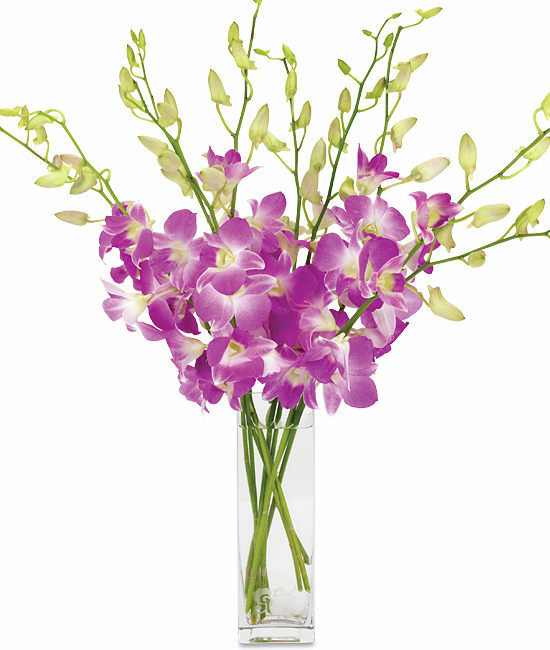 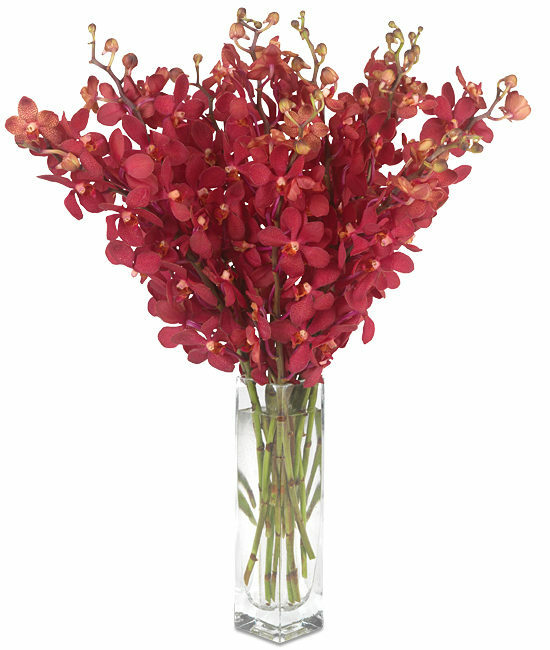 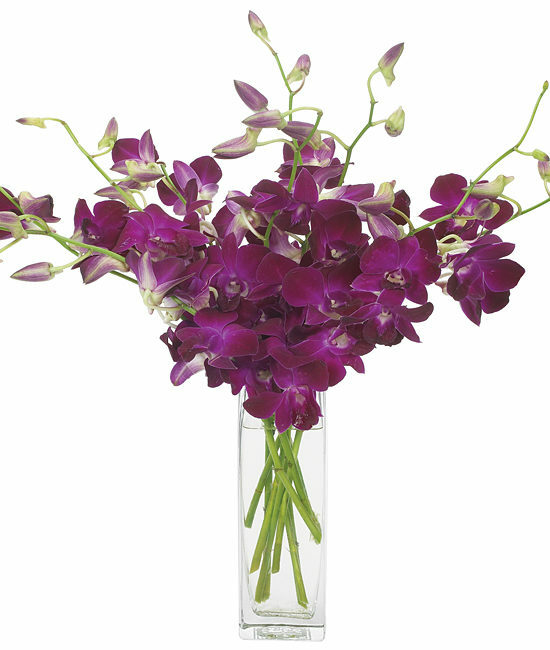 Our standard Year of Orchids features 10-stem bouquets. 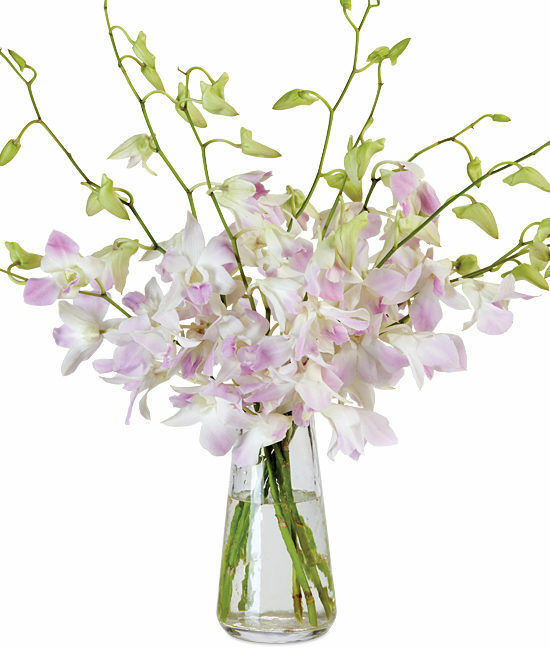 The Ultimate Year of Orchids features bigger 20-stem bouquets.